The Week in Link will be back next week. I love social media. I can go to a party without leaving home. 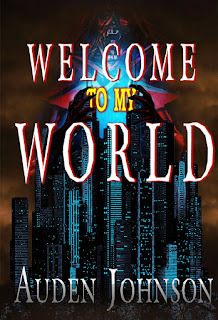 You can discover hidden gems, some dark and twisted books by diverse authors. You can hang out with people from across the country, the globe. 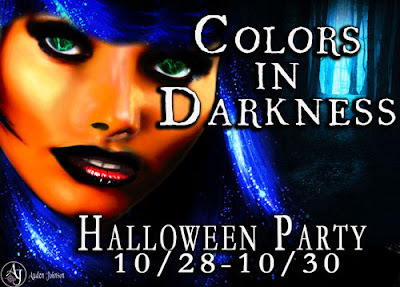 Colors in Darkness, an awesome Facebook group celebrating diversity in speculative fiction, is throwing a Halloween Party on Facebook 10/28-10/30. Get to know some of the authors. Listen to Katara's Cafe where the authors, including me, called in to talk about writing and their books. 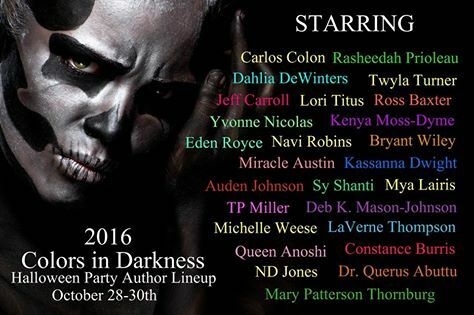 I'll be taking over the party Saturday, Oct. 29 2pm - 3 pm EST. 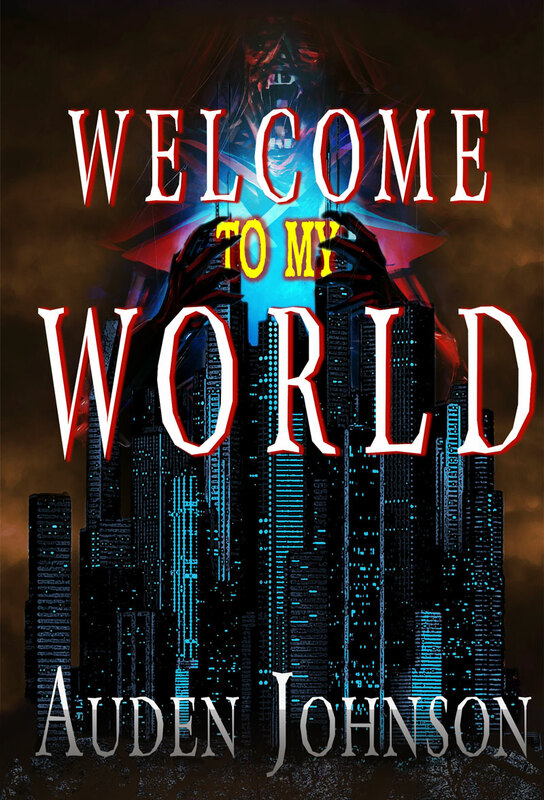 Stop by. 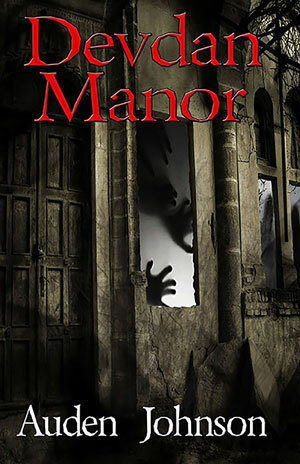 I'll be playing some games and giving away Devdan Manor and Welcome to my World. 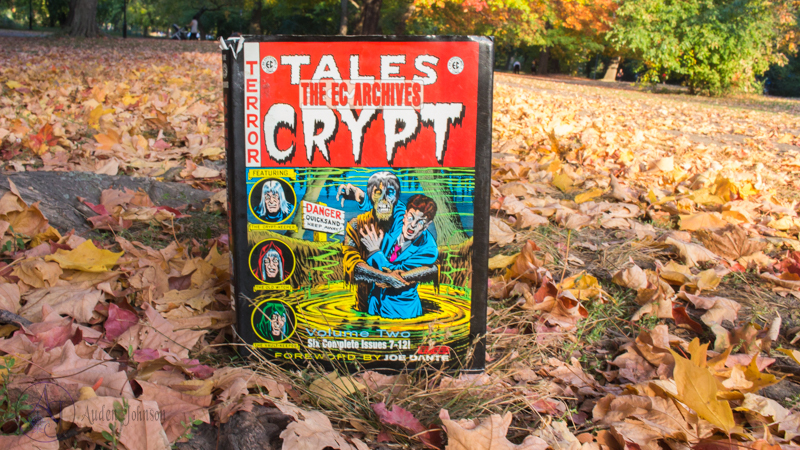 Perfect Halloween reads. Join the 2nd Annual Colors in Darkness Halloween Party! Let's have some pre-party fun. What horror books/movies are you enjoying to get you in the Halloween mood? I finally saw The Conjuring 2 and it was awesome. The Vatican Tapes was one of those movies on Amazon Prime I kept passing. Recently, I decided to watch it. That movie is soooo good.